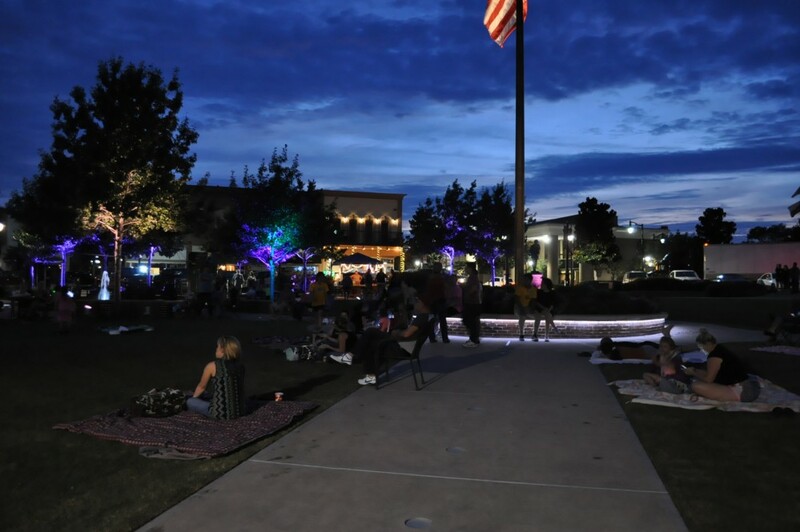 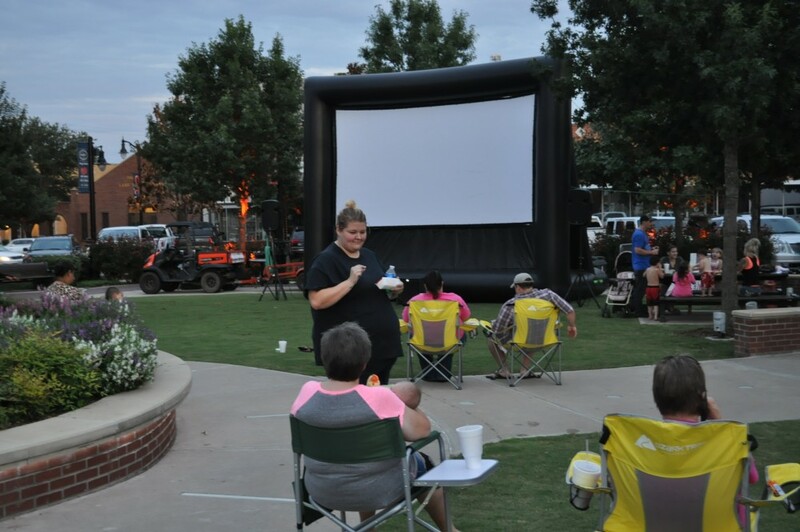 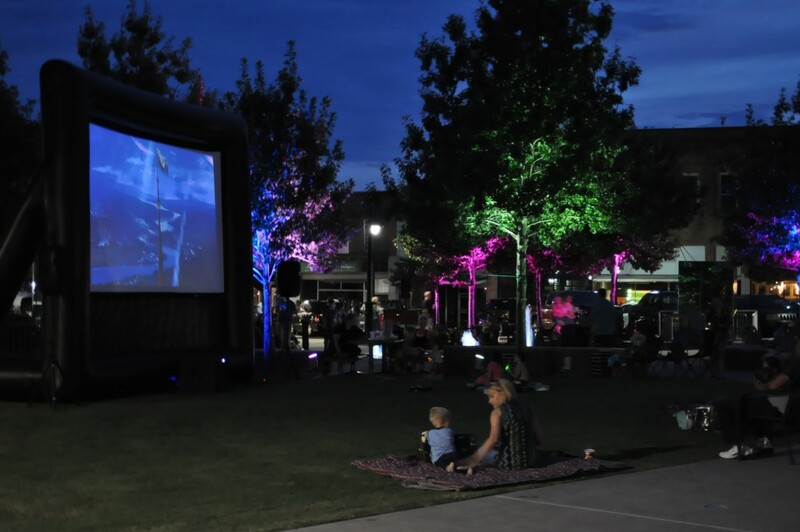 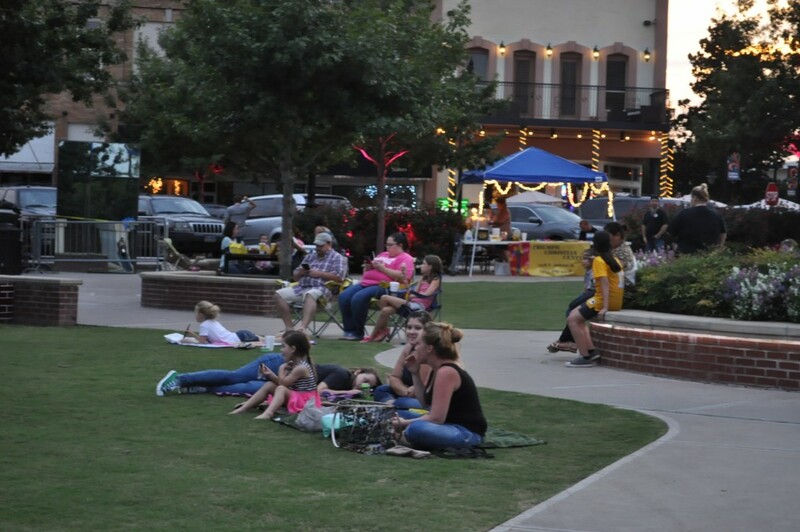 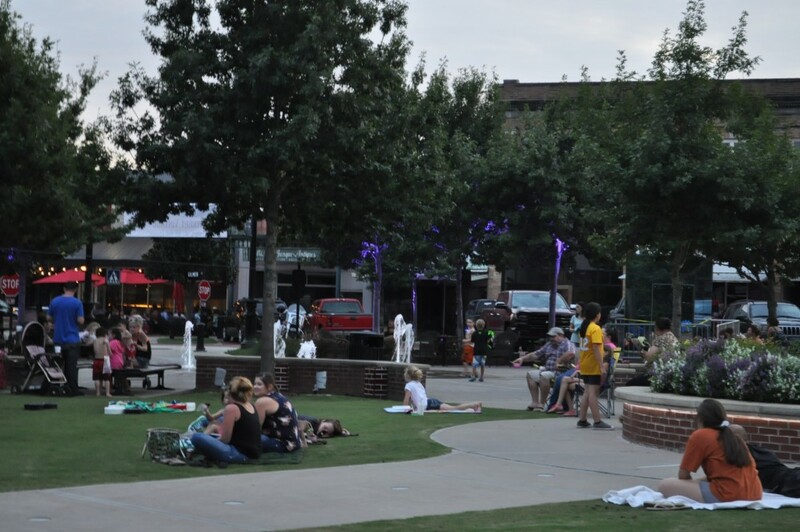 There were many families and lots of kids gathered on the lawn as night grew dark in anticipation for the final movie night on the square. 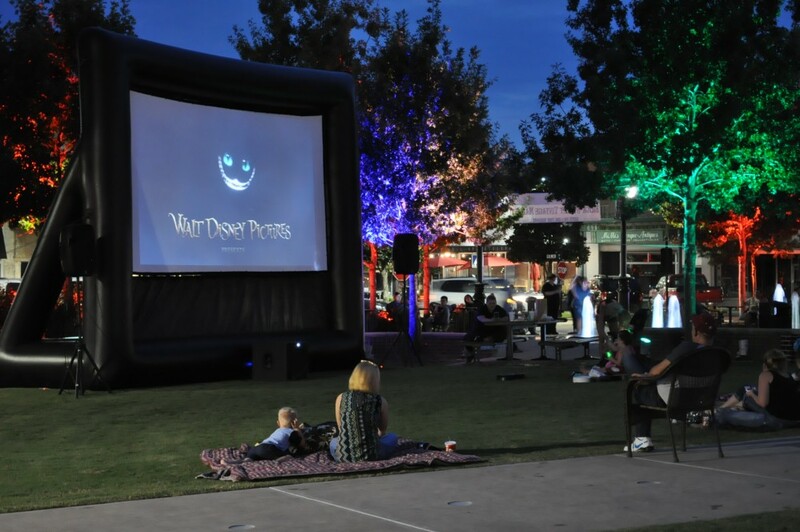 To end this fun series of entertainment the last movie to be shown was “Alice: Through the Looking Glass”. 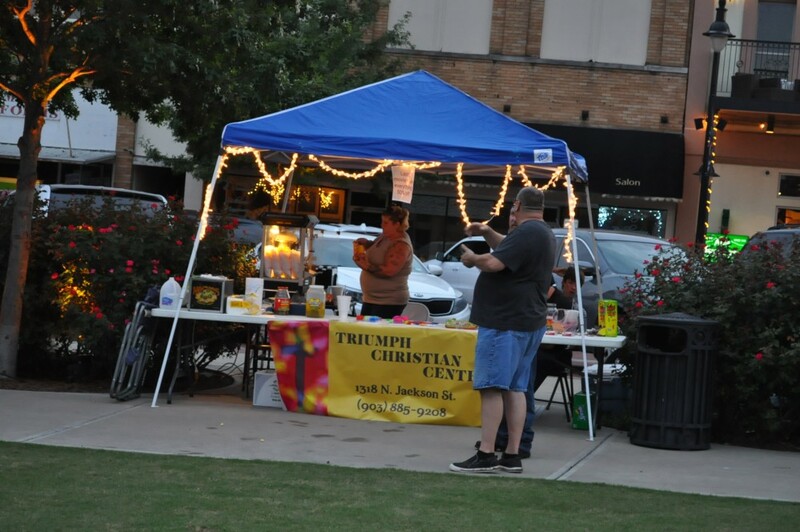 The Triumph Christian Center was selling popcorn, pickles, candy, and other movie snacks for 50% off since it was the last movie. 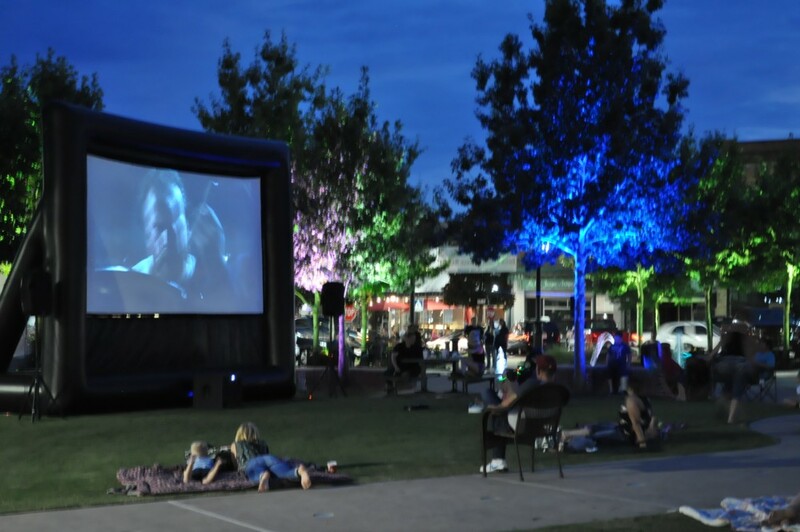 Everyone had a wonderful time and cannot wait for the summer movies next year!